Nature untouched and unexplited is so beautiful, yet so far aways. 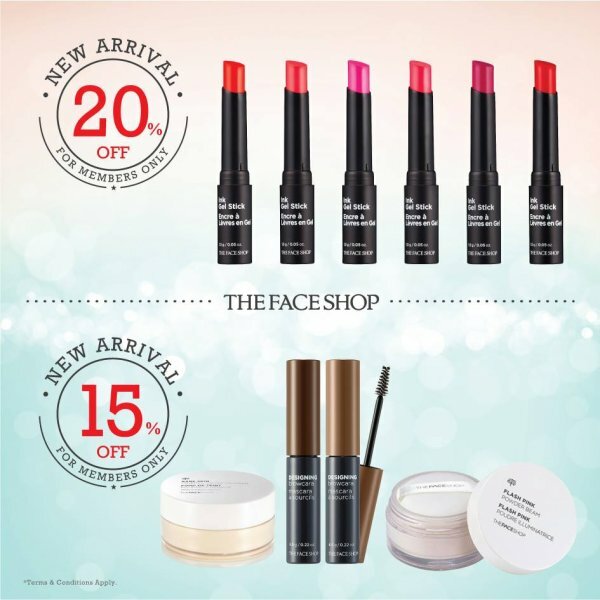 The Face Shop brings together science and the perfection of nature to deliver the best products for your skin. The Face Shop will become second nature to you, giving only the best to you who resemble nature. 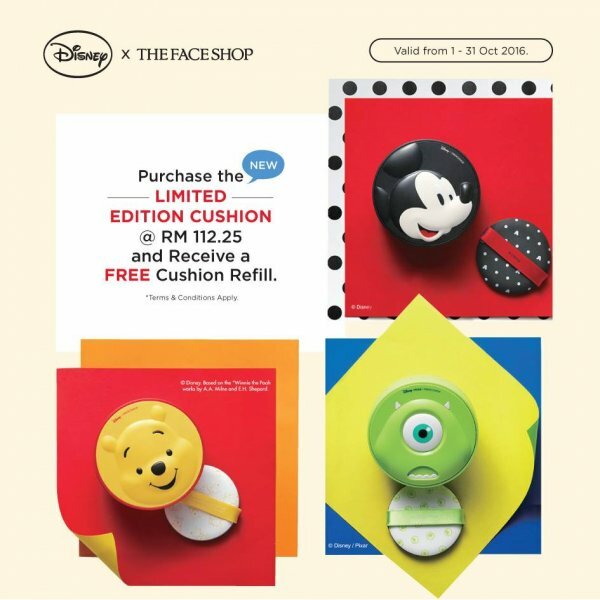 The Face Shop-helping you rediscover nature and protecting your health and beauty. 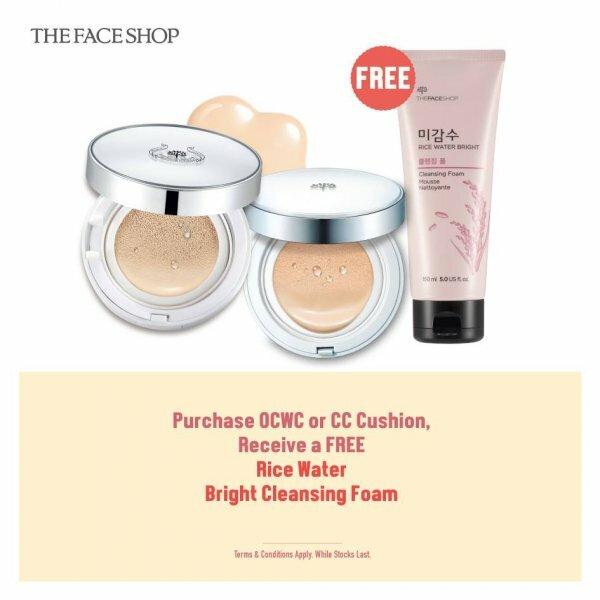 The Face Shop has various promotions such as Buy Cream FREE Toner, Gift with Purchase, Hot Deals 2 for RM35, FREE Chia Seed Fresh Cleansing Foam, Kakao Buy 1 FREE 1 special deal and so on. The Face Shop had their 5th Anniversary 20% Off Sale on October. Join as their members to enjoy 5% discount, 30% OFF + A Mystery Gift on your birthday month, additional discount during member Preview Sale and invitation to their workshop and events. The staff are nice and a nice variety of skin care products. The staffs are very friendly and helpful. The products are also good.